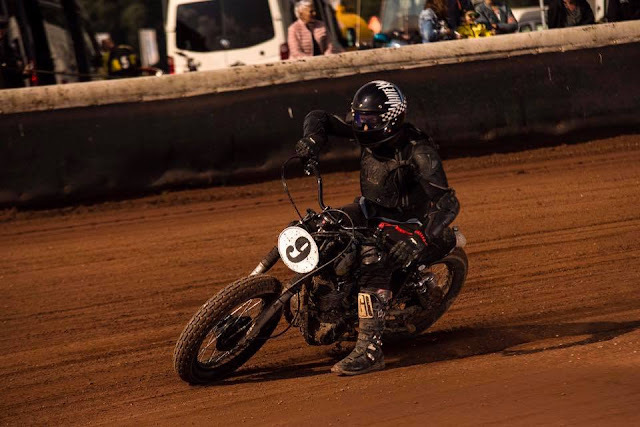 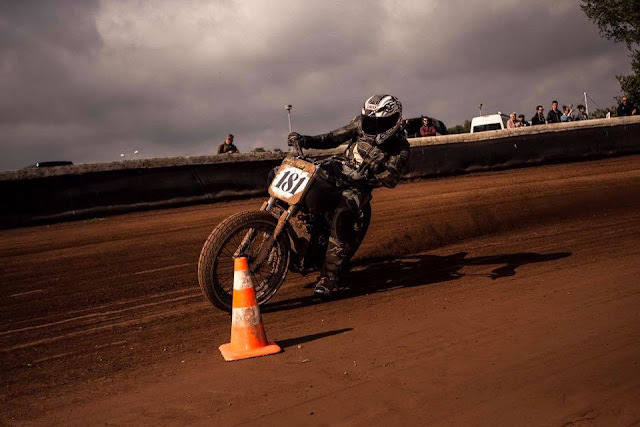 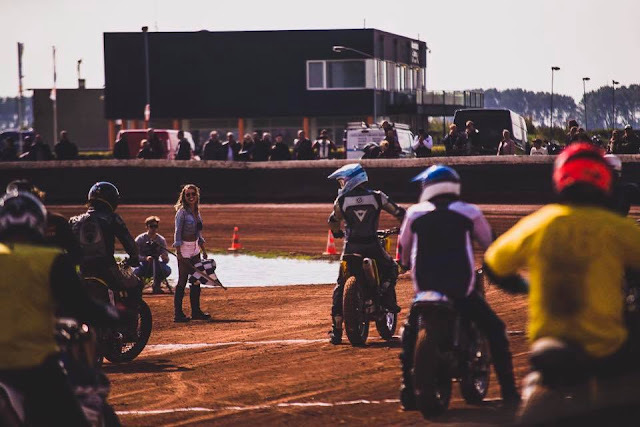 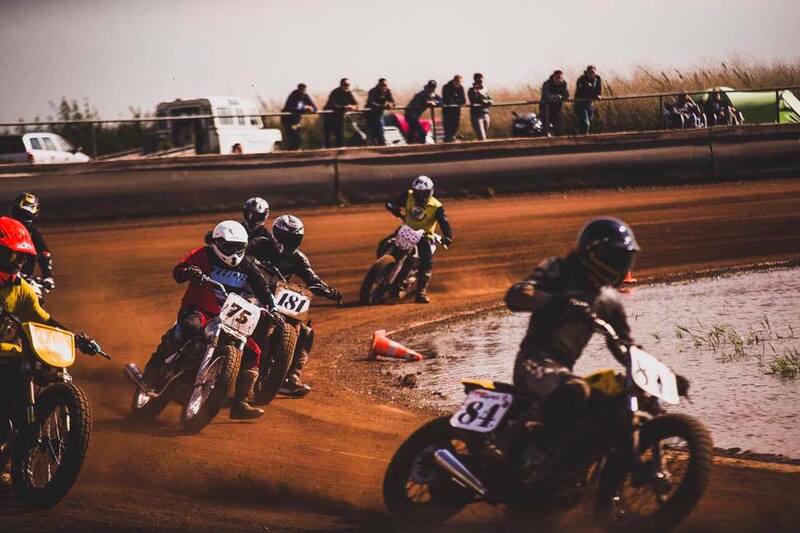 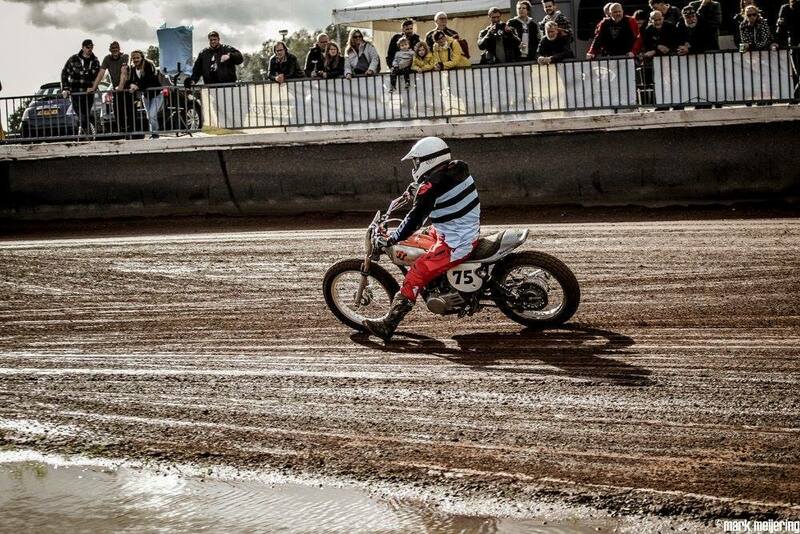 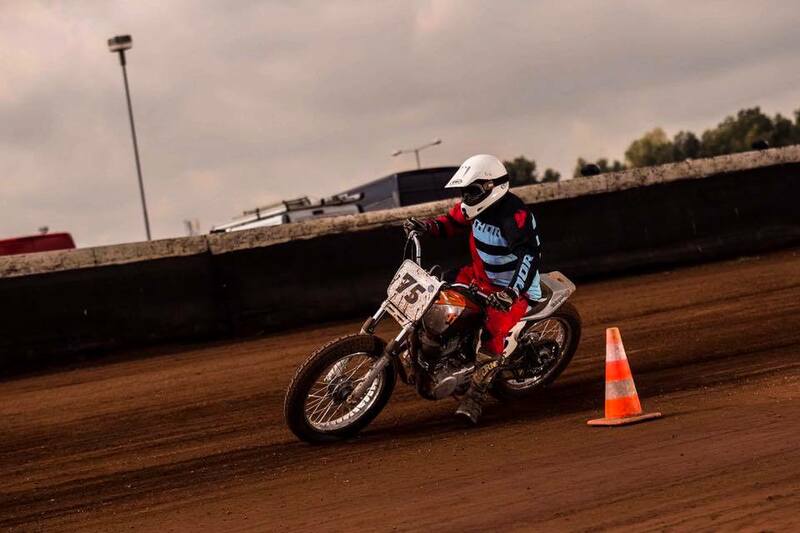 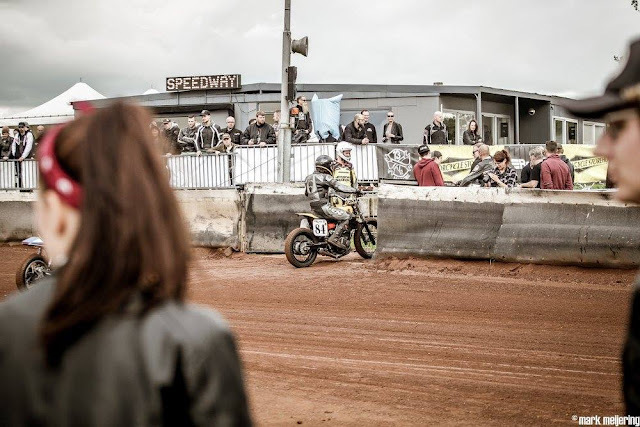 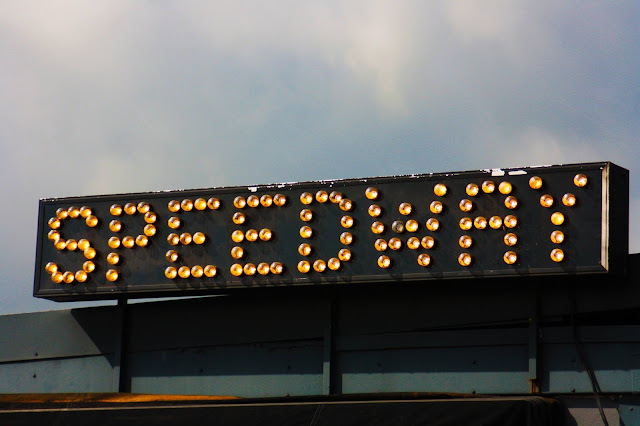 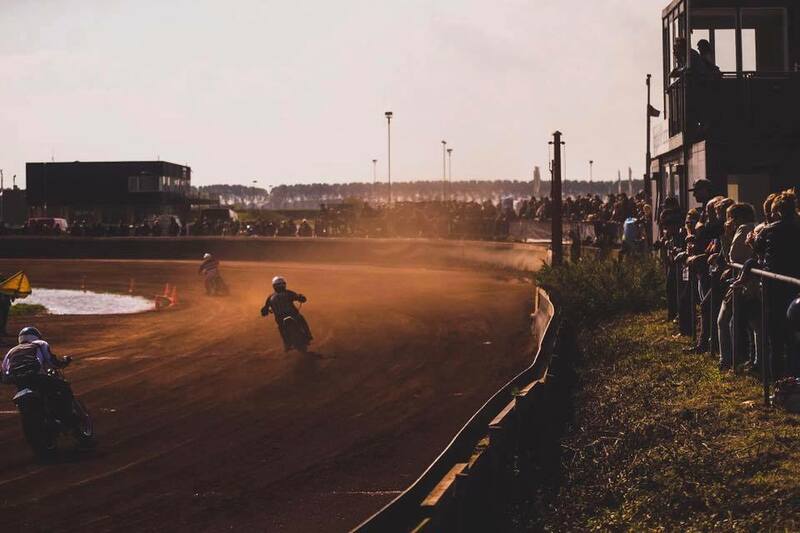 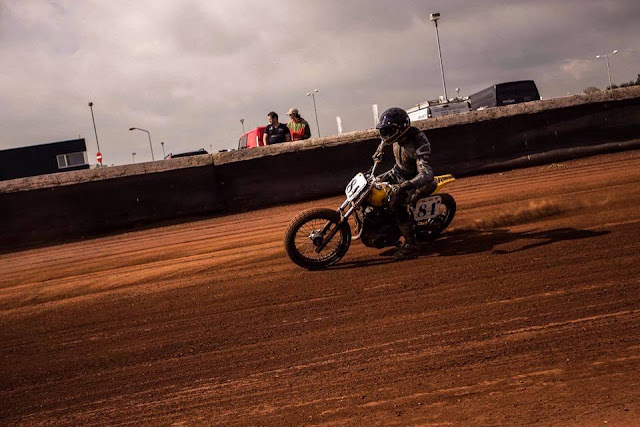 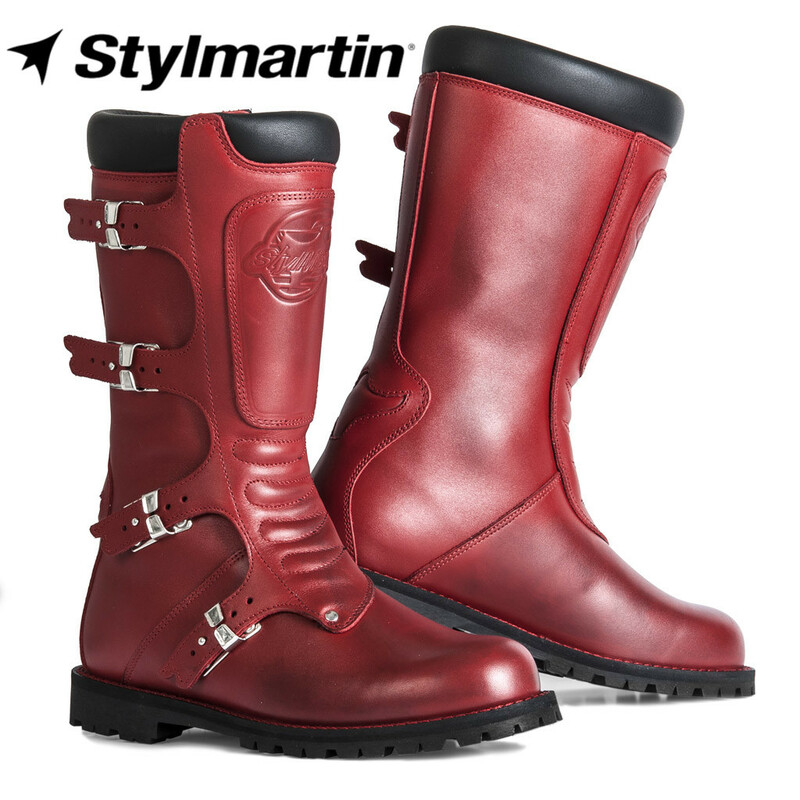 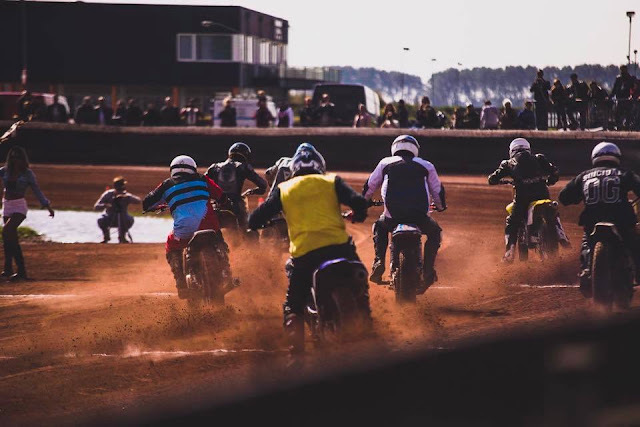 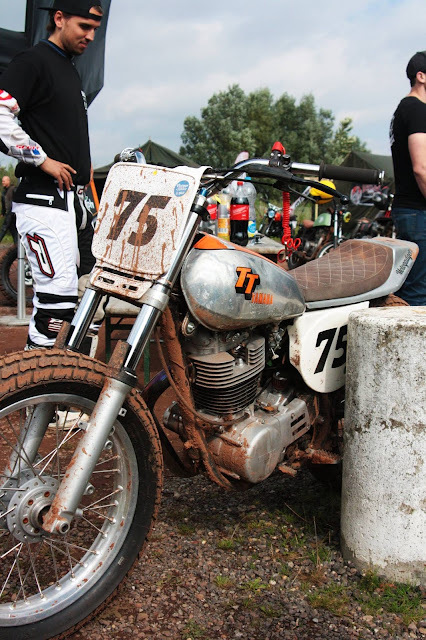 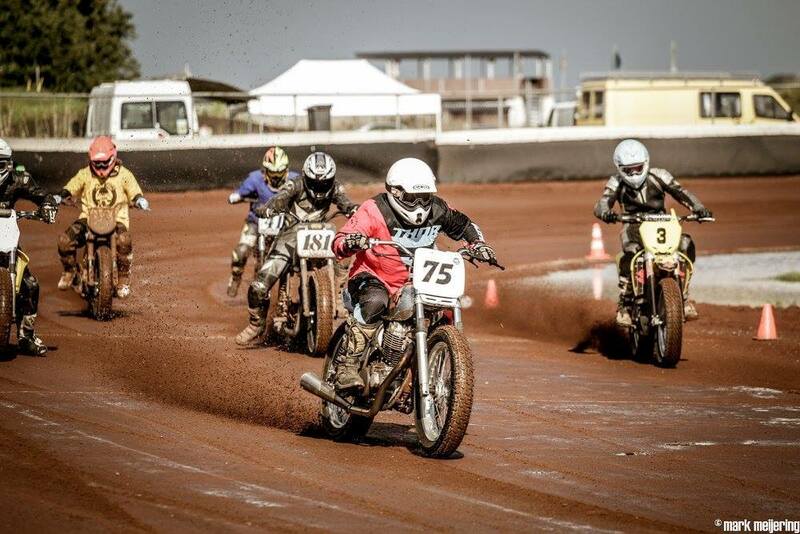 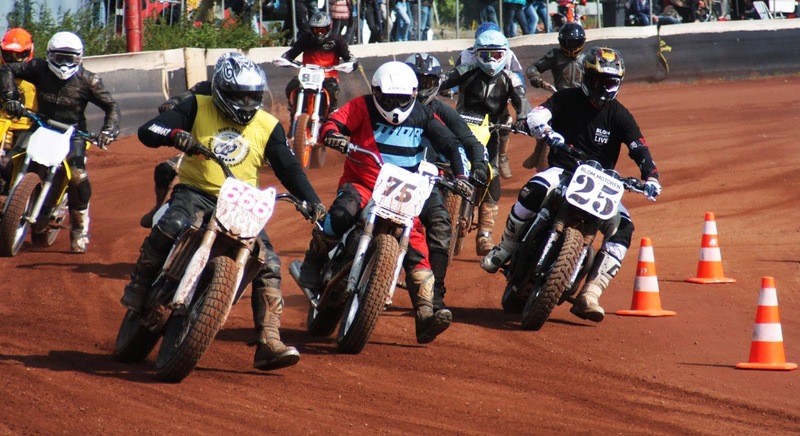 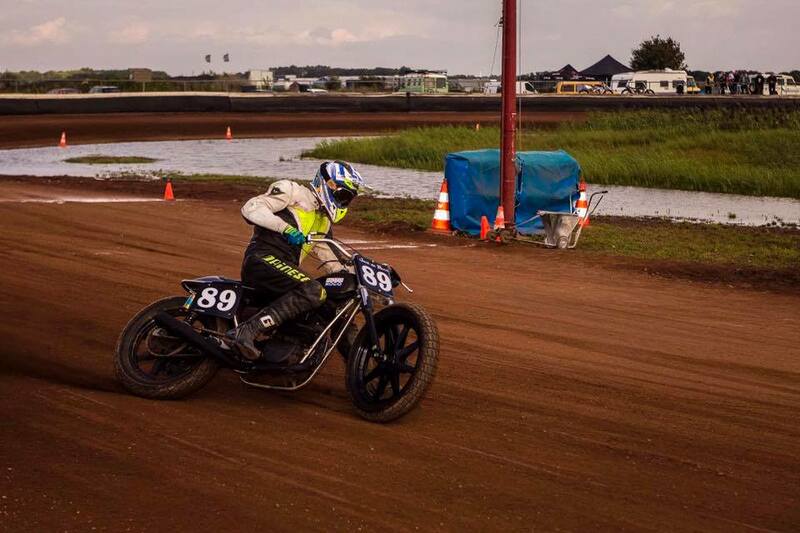 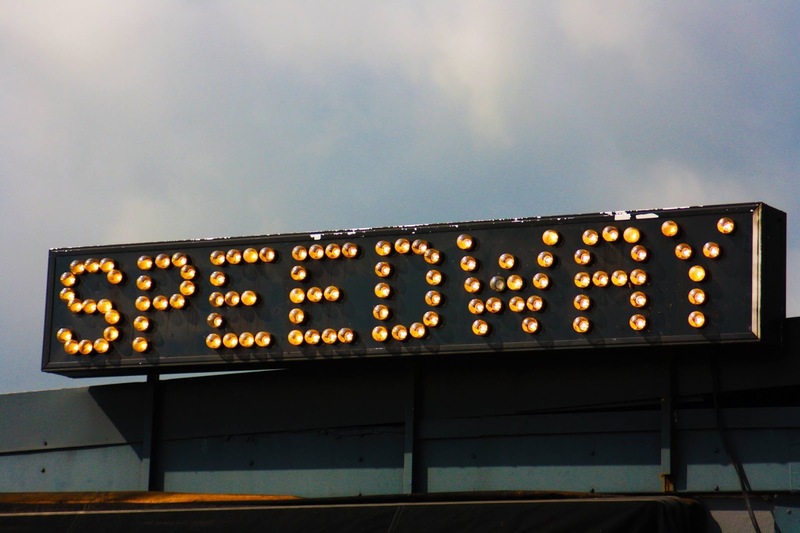 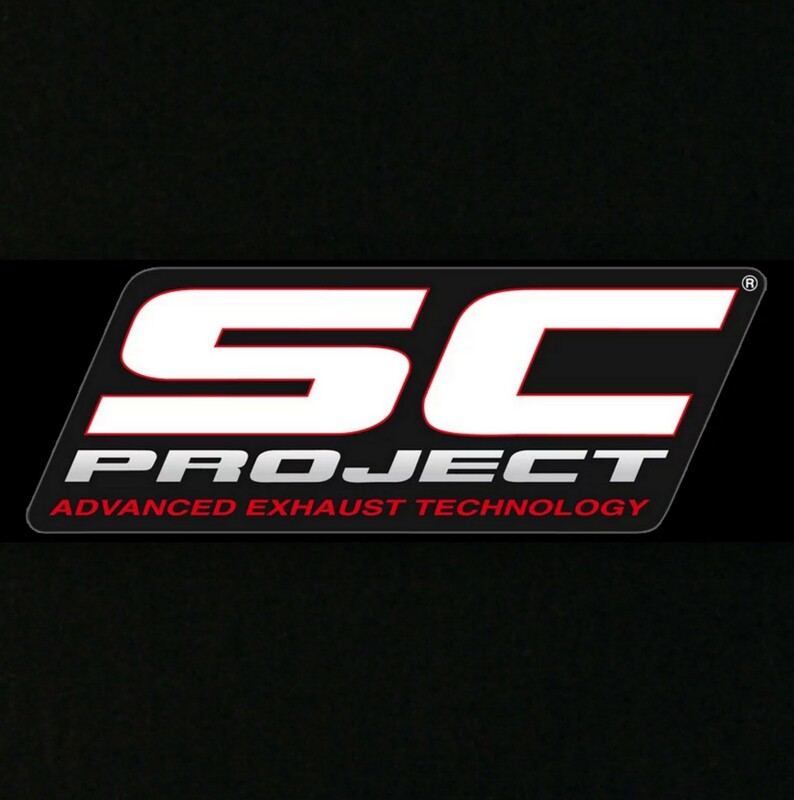 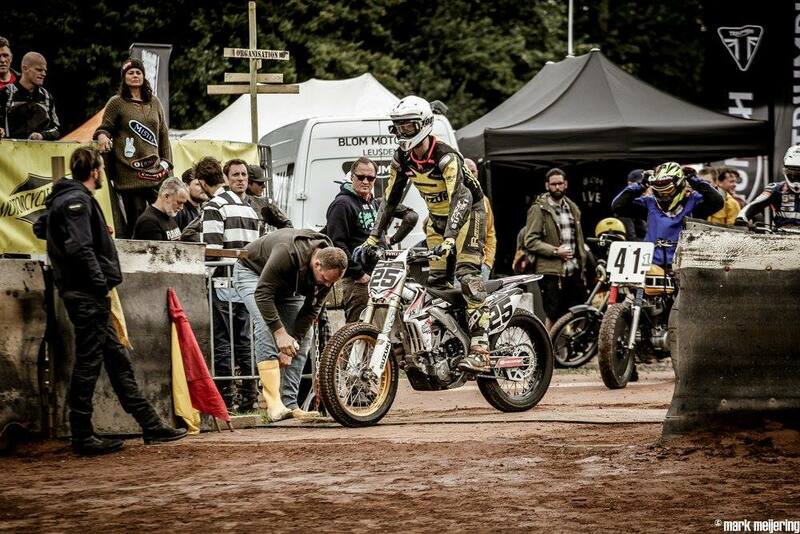 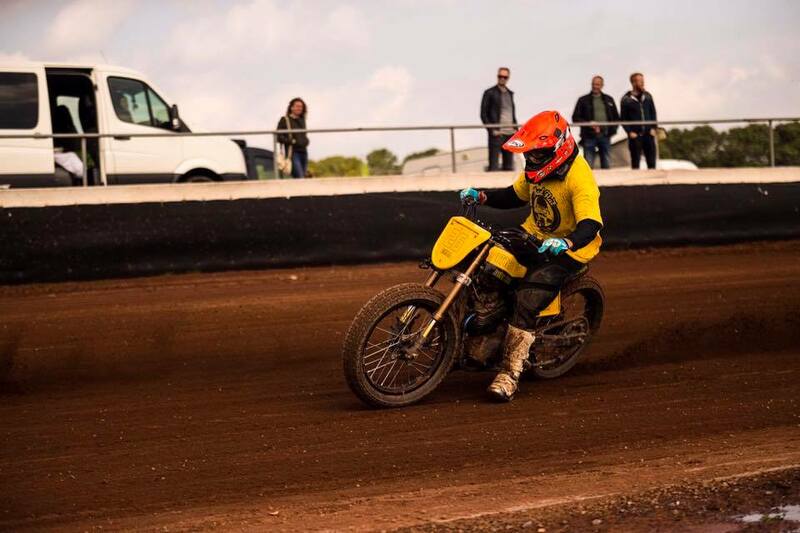 This event takes place in the field of Dutch only active Flat Track Circuit namely Lelystad Speedway. This two-day festival will take you back to the time no one cares about noise, skewed plate plates and polished motorcycles. 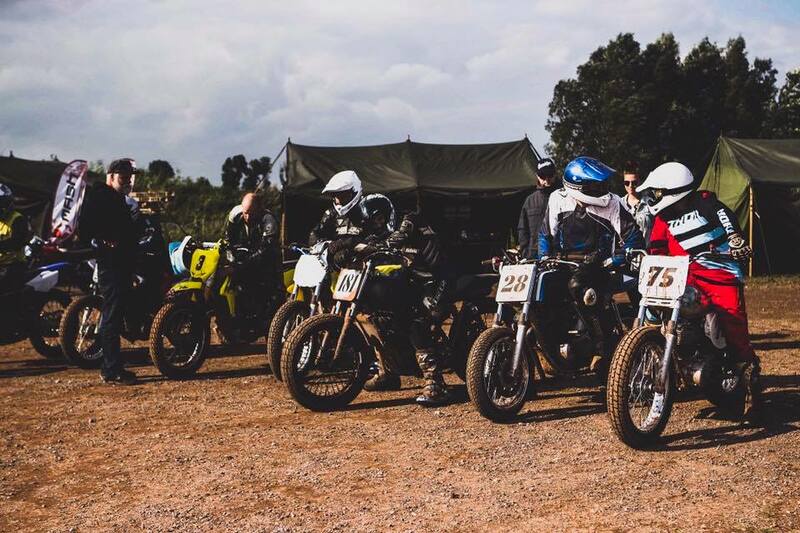 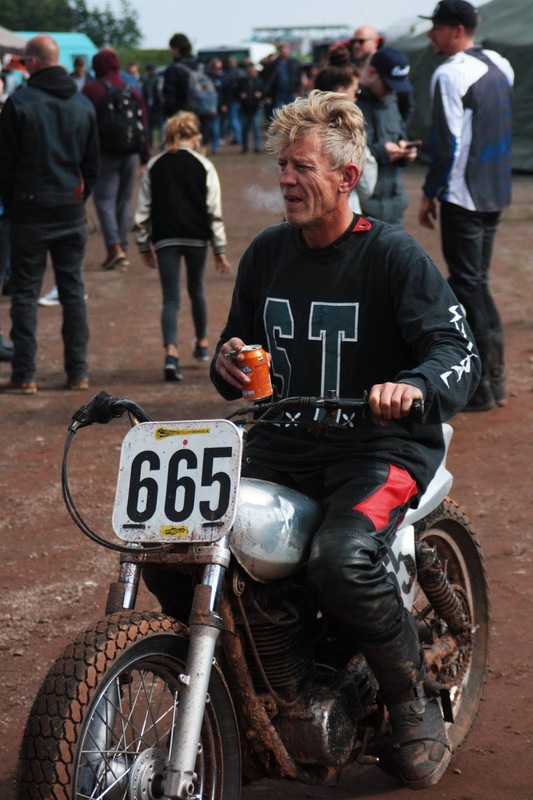 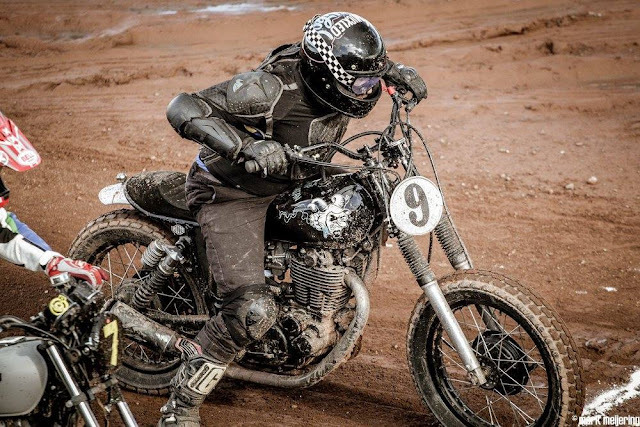 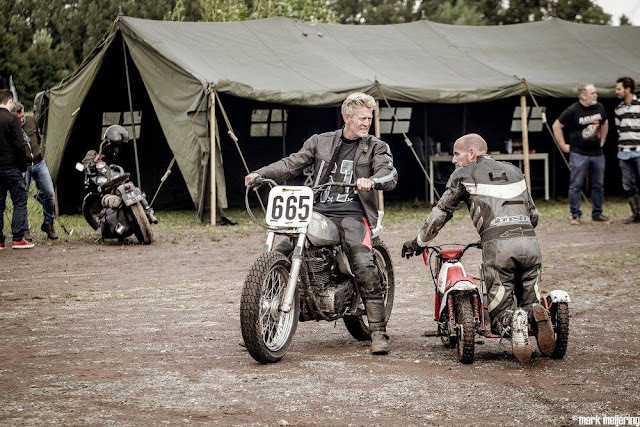 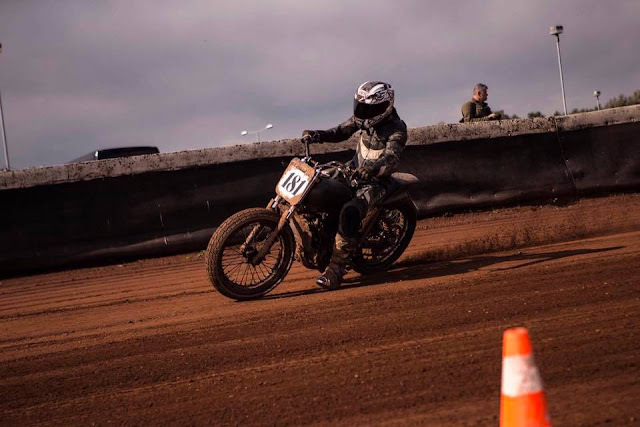 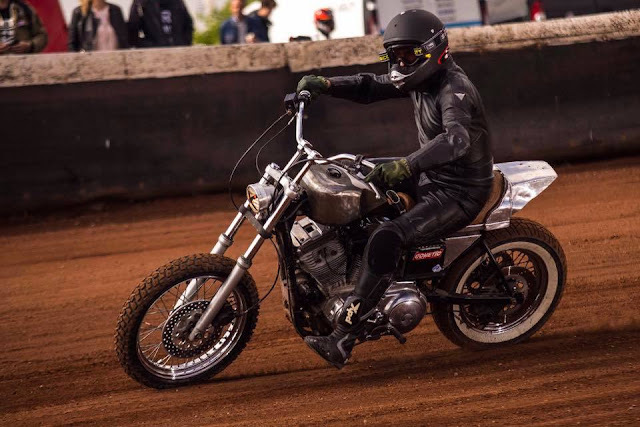 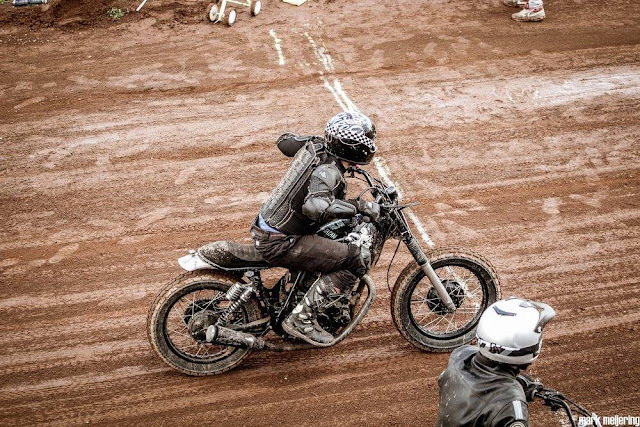 During Flatlands, business such as Operations, Live Music, Custom Motorcycles and Upgrading Gravel will be worshiped until the flagged flag flaps in the burning sun. 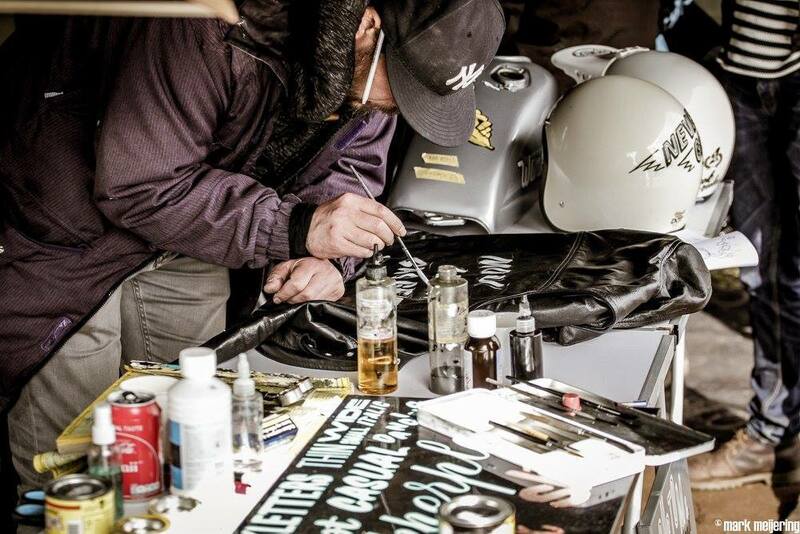 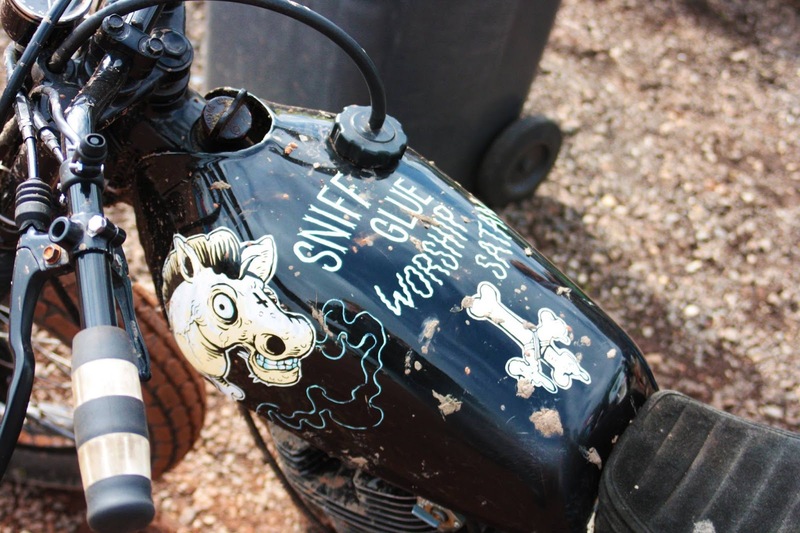 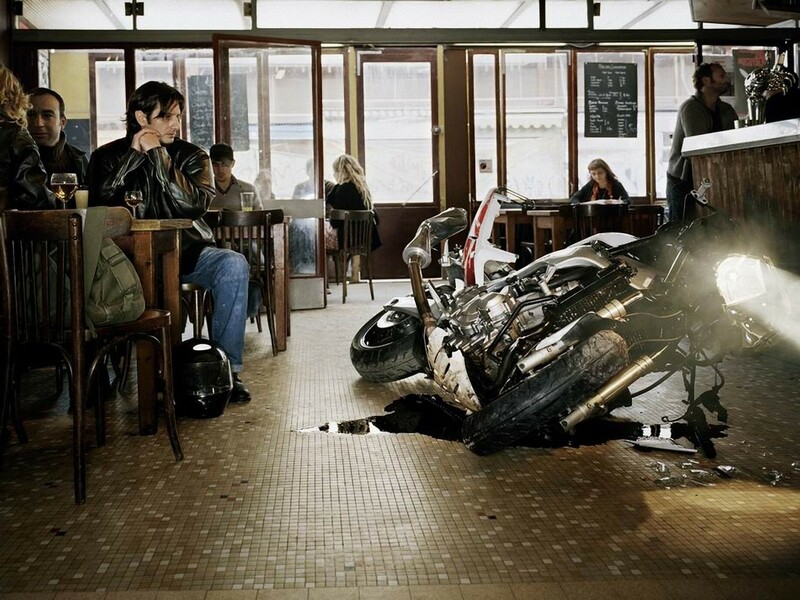 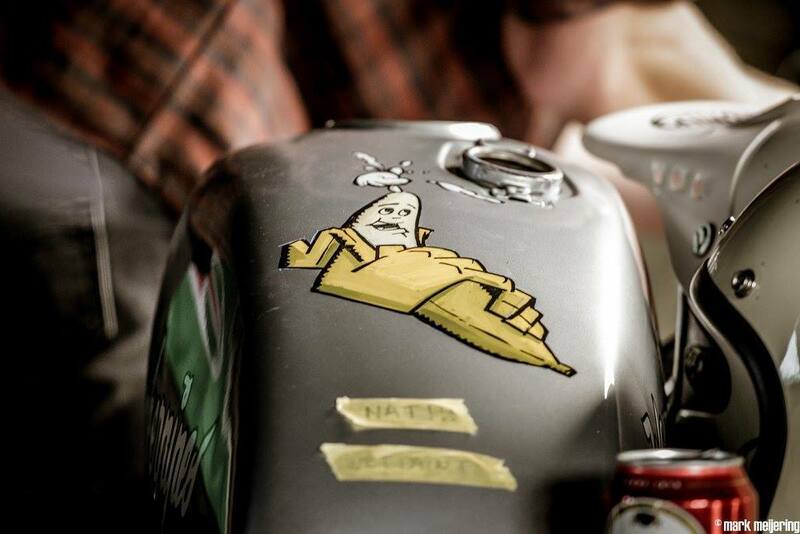 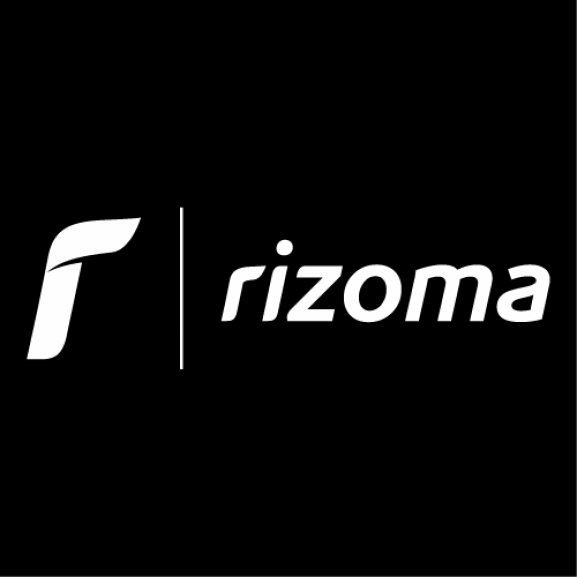 Two days of full throttle motorcycle madness!